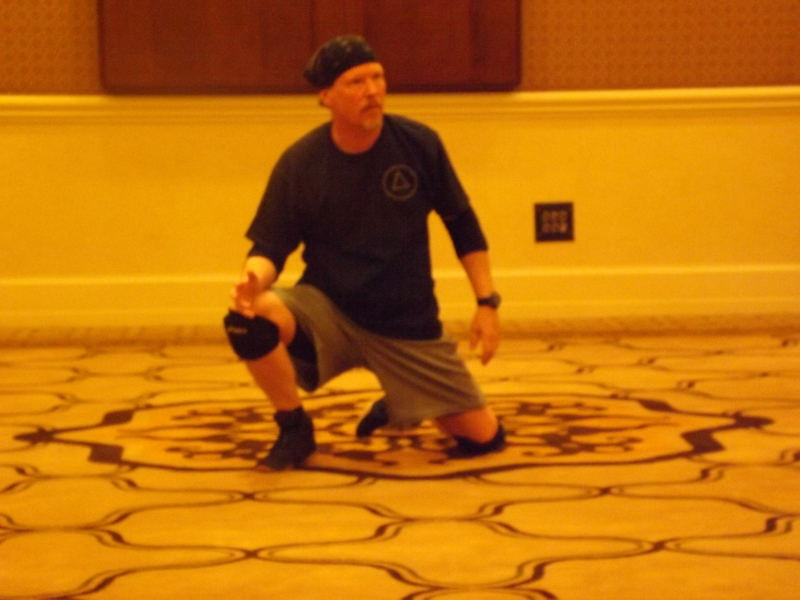 A glimpse into a Silat Open Circle seminar! This entry was posted in martial arts, self defense, personal protection, instin and tagged Alvin Guinanao, Brian R. VanCise, Indonesian Martial Arts, Kuntaw, Personal Protection, Self Defense, Silat, Silat Open Circle. Bookmark the permalink. 1 Response to More Silat…..